‘Cries of the Fire Prince’ reunites creators Kevin Panetta and Paulina Ganucheau for another tale starring the team of magical teenage girls. 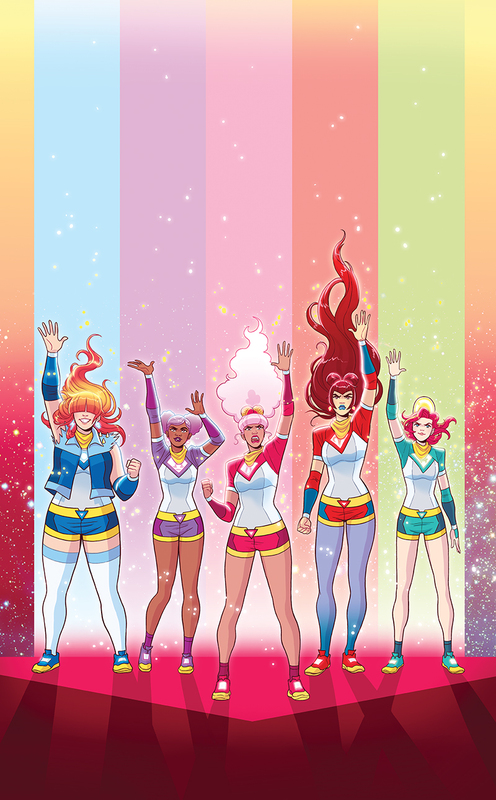 With Emerald City Comic Con just a few days away, Dark Horse has began rolling out the announcements — including one for a new Zodiac Starforce miniseries. 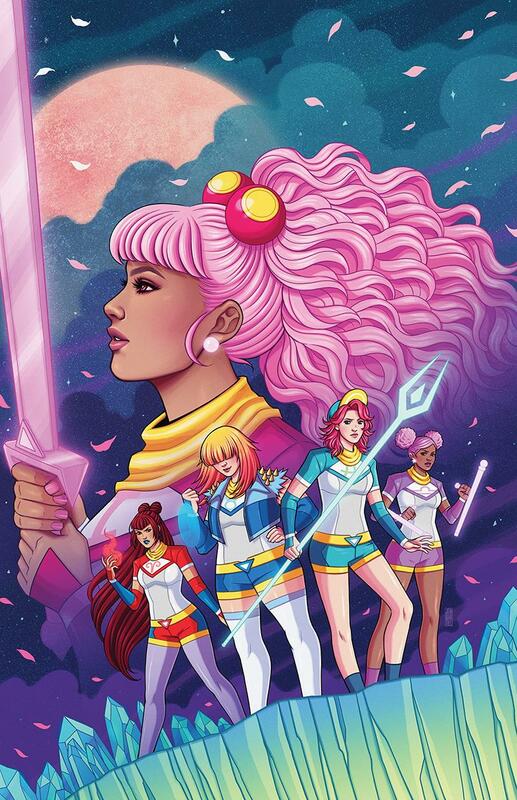 Subtitled “Cries of the Fire Prince,” the new series by Kevin Panetta and Paulina Ganucheau follows the original series, Zodiac Starforce: By the Power of Astra, which landed in comic shops back in 2015. The new series arrives in July.